Less calories and vegan too! 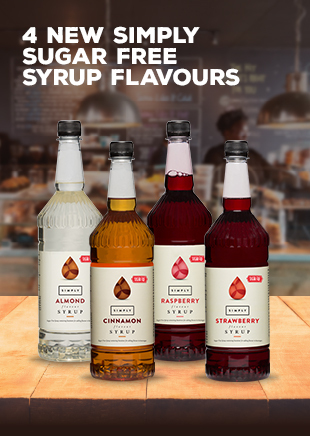 We’re expanding our Simply Sugar Free Syrups range to include even more flavours, giving your customers even more choice. 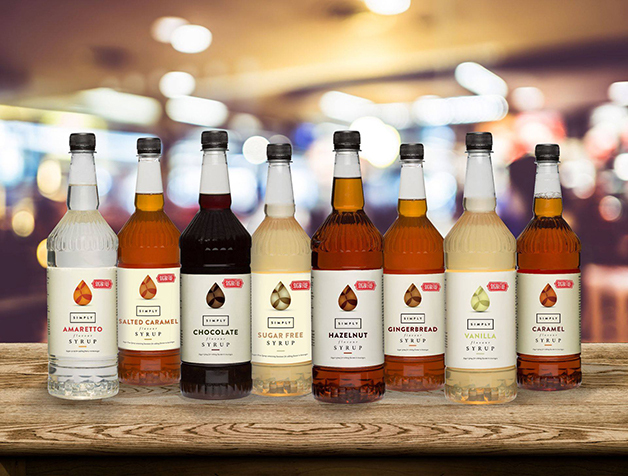 Our sugar free syrups offer the same great taste but with less calories, and they’re vegan too. Since IBC began manufacturing sugar free syrups over 5 years ago, demand has continued to grow. In an ever growing, health conscious market, where people are considering their options when it comes to lifestyle choices, sugar free products are becoming more prevalent. According to research by Mintel, 65% of adults are looking for tips on how they can incorporate small changes into their lifestyles to make them healthier. 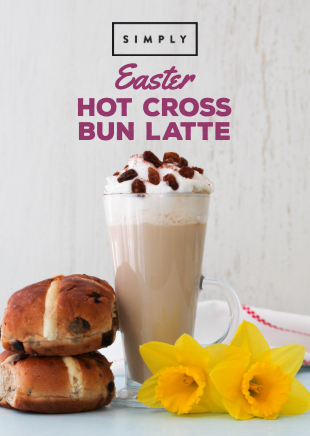 Switching their favourite syrup to sugar free is a simple way for the consumer to still enjoy their favourite drink and your business can still benefit from the additional sale/profit. 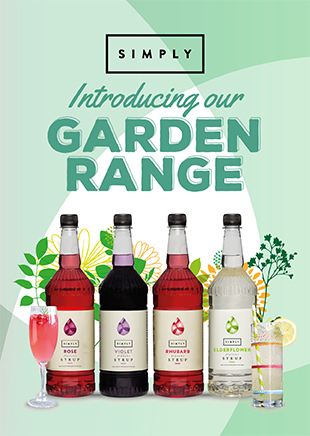 To find out when other new syrup flavours and other products are added to our ranges, sign up to our newsletter. You’ll also find our latest news and recipes on social media.